The number one search result which points people to my page? Shamelessly stolen from College Humor! Windows Phone 8 couldn't make the reunion because he had to WORK!!! I was searching the dark corners of teh interwebz when I ran across this little tidbit at The PJ Tatler. 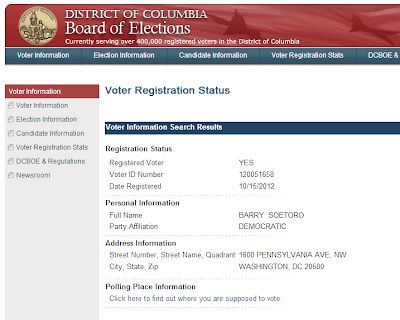 According to a search at the D.C. Board of elections using the search terms Barry Soetoro, President Obama’s date of birth and the zip code of 20500, a registered voter of that name is registered to vote at the White House for D.C. elections. 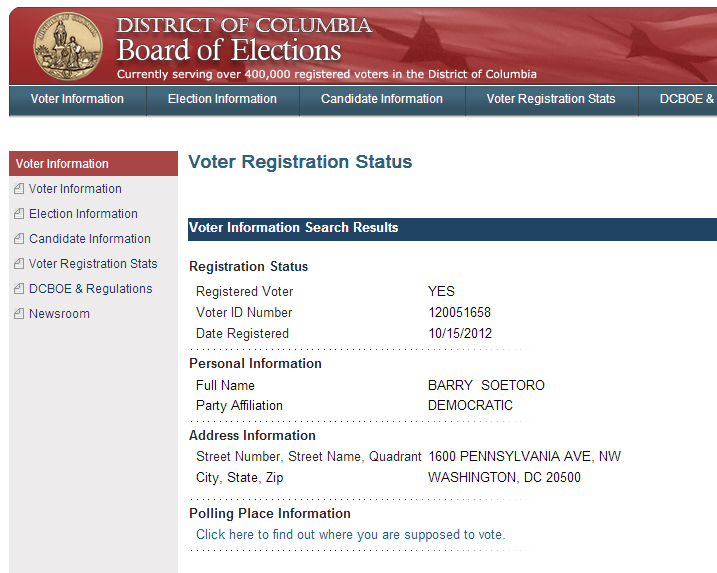 Barry Soetoro is a name that President Obama has used in the past. Uh huh... 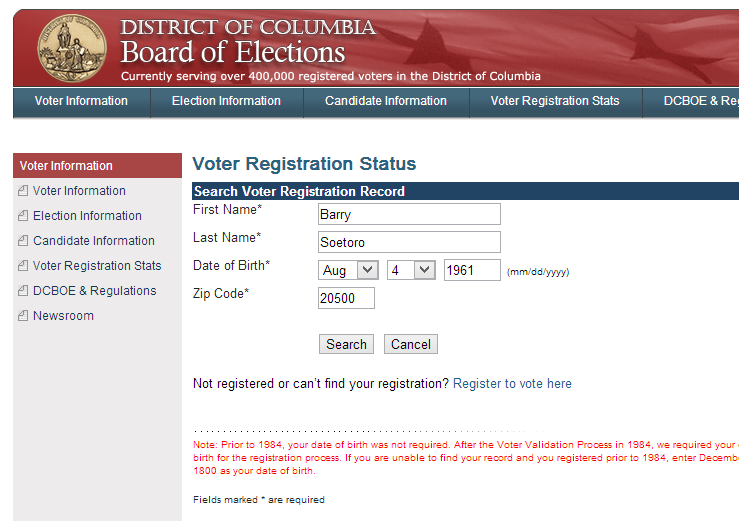 I said and promptly went to check for myself through the DC Board of Elections website. Sure enough... it's real. Holy underwear Batman! Seriously my head is melting from the alien brain waves!!!! I'm a fan of the band Skillet. Not only do they just make some great rock songs they are also Christian. I'm proud to say my daughter Sadie, THE WIFE and I are all unofficial Panheads. Zimmerman is on trial with people threatening to riot if he is found innocent. Ed Snowden reveals we are being spied on by our own government and people are claiming he is a traitor. Yet a terrorist who set off bombs and killed American citizens in the US has supporters chanting "Free Jahar!" God have mercy on our souls. I'm going to rant for another post about the Zimmerman trial. 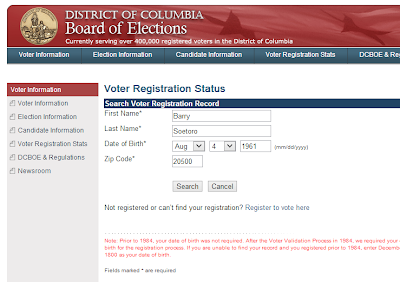 I am sick of hearing, "If Zimmermann had stayed in his truck none of this would have happened." Wikipedia claims the apartment complex had over 400 calls to the police in the year before the shooting (7 of which were from Zimmerman). From January 1, 2011 through February 26, 2012, police were called to The Retreat at Twin Lakes 402 times. During the 18 months preceding the February 26 shooting, Zimmerman called the non-emergency police line seven times. Imagine you live in a neighborhood (maybe you do) where the cops get called out over four hundred times in just over a year's time. I don't blame Zimmerman for trying to see where Martin went. If that info is correct the apartment complex had MAJOR problems with crime and the only way to stop a place that is overrun with crime is to stand up to the crooks. Martin was in the wrong place, at the wrong time, but for all the talk about if Zimmerman had stayed in his truck, if Martin had gone home instead of hanging around, he would still be alive. Both sides made mistakes. Martin was the one that decided not to run when he had several opportunities to do so. I'm expanding on a comment I left over at iOwnTheWord.com. 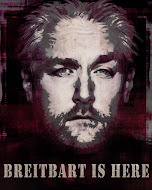 BigFurHat wrote a post demonstrating the absolute stupidity of Michael Savage. If you'd like to read it I highly recommend you visit the site and do so. I also highly recommend you make the site a regular read. So the gist of Savage's argument (beyond the nonsensical rant about Zimmerman being a racist) is Zimmerman was negligent because he had his firearm in a ready to fire configuration (one in the chamber with a full magazine). Had Zimmerman made the weapon not ready to fire, if Trayvon had to make the weapon ready to fire, Zimmerman could then have beat the snot out of Travon and everyone would be alive and well. First off, you don't carry a weapon in a configuration to make it difficult to use, you carry it so when you FEEL you are at risk of GREAT IMMENINET BODILY HARM OR DEATH it is there for you to defend yourself. You do not ever let someone take your firearm and use it on you. Anyone who is getting CCL should take the time to learn the after effects of a shooting, the charges which are brought against people who defend themselves with deadly force and the litigation they have to endure. Carrying a weapon is not to be taken lightly and this trial is one more example of what can go wrong. As for Savage, he made the mistake of speaking on a subject he knows nothing about. The pistol Zimmerman was using is similar to a Glock style pistol, so the safety mechanism is NOT PUTTING YOUR FINGER ON THE TRIGGER! There is no mechanical safety. Savage's whole argument that Zimmerman was walking around with the safety off is a straw man since the pistol does not have a mechanical safety as was testified. Zimmerman's testimony is he was being beaten up, he tried to escape, he called for help and when he believed Travon went for the weapon, he drew and fired in self defense. The state has not proven his testimony is not true and correct and it is my opinion Zimmerman should be acquitted. I would have hoped someone who had his own national radio show would take the time to actually listen to the testimony and know the facts before commenting on them and further inflaming a dangerously unstable situation.